One of the crappy things about Depression is that it zaps your energy level. Finding the energy to go to the gym, launch new campaigns or even just get out of bed might be hard to do. If you do something over and over again it becomes a habit. I can’t say this enough. (So I’ll say it again). If you do something over and over again it becomes a habit. And over time you get really good at your habits. 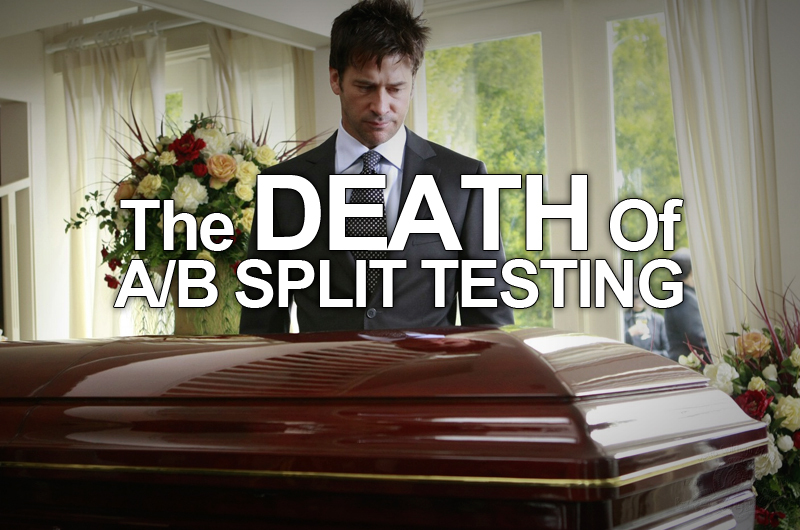 It’s official… A/B Split Testing is Dead. I hope you’re ready. 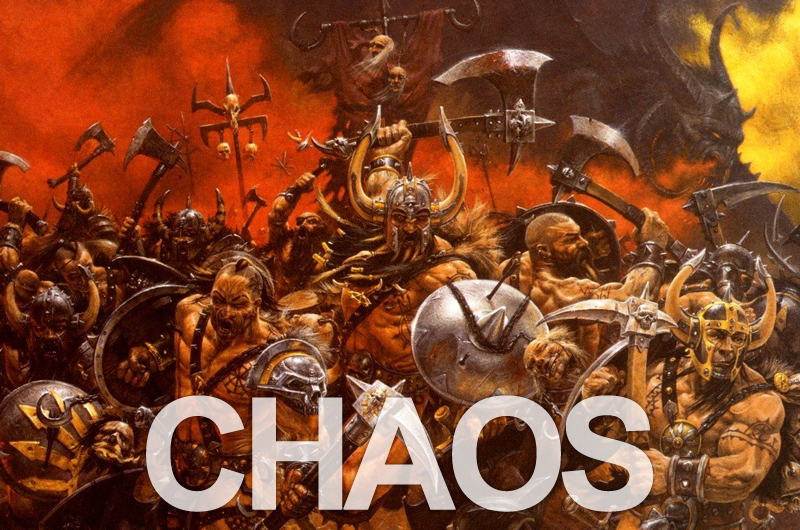 Because today I am killing old school A/B Split Testing. But don’t worry – I’m also going to teach you what to do instead. Proper split testing is one of the most important skills any online marketer needs to have. Because if you split test correctly – you can make almost any campaign profitable. And by using the method that I’m about to teach you – you won’t have risk a lot of money to do it. So please read carefully and get ready to learn. Oh man – this feels good. 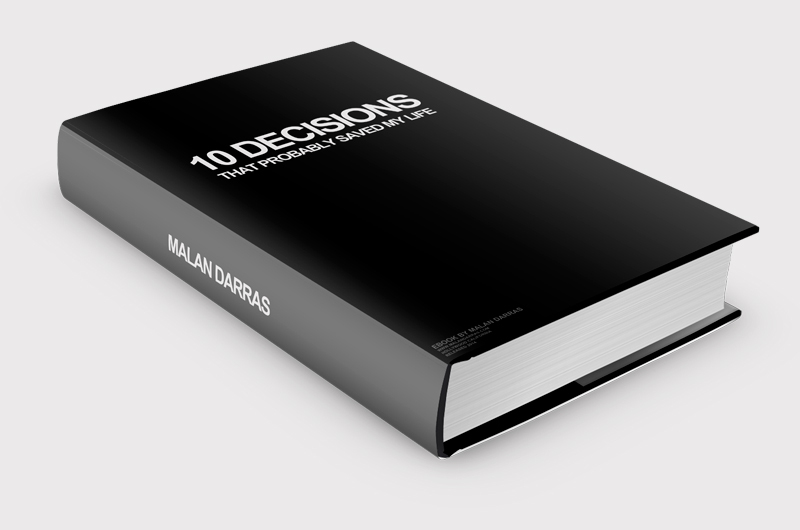 Today I’m announcing the release of my Free eBook ‘10 Decisions That Probably Saved My Life’. A continuation of the popular blog post by the same name that I posted earlier this year. The eBook is free for my newsletter members – Click Here to join and get it now.